Aaron Kaplan was born in Philadelphia, PA. He earned a Bachelor of Science degree at Villanova University and then graduated from Philadelphia College of Osteopathic Medicine in 1987. After a three-year pediatric residency at Medical Center of Delaware, Dr. Kaplan worked as an ER physician, and later completed a three-year fellowship in pediatric nutrition at one of the nation's leading pediatric hospitals, Children's Hospital of Philadelphia. 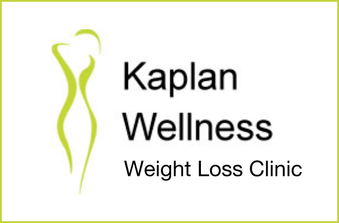 Dr. Kaplan served as an assistant professor at Tulane Medical School in New Orleans while performing research there. Dr. Kaplan lives in Plano with his wife, Kim and son, Max. He enjoys meditating, yoga, and running. 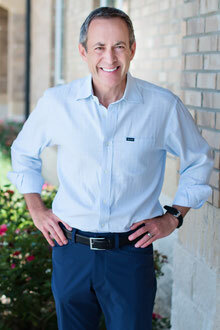 He has been practicing medicine in Plano since 1997. 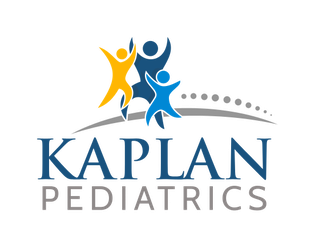 His calm demeanor, gentle reassurance, and willingness to listen to parents' concerns are just some of the qualities that make Dr. Kaplan a wonderful pediatrician.